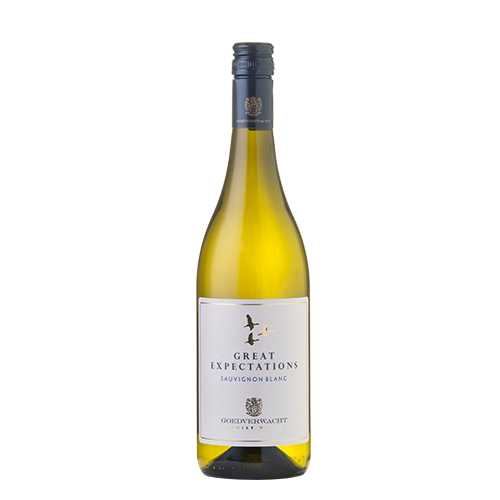 A crisp, fruity white wine with hints of guava and passion fruit on the nose. 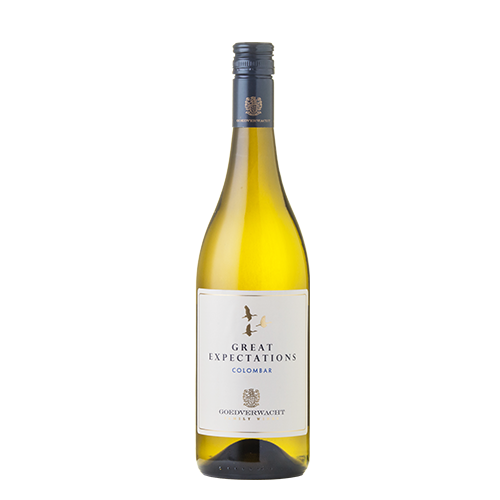 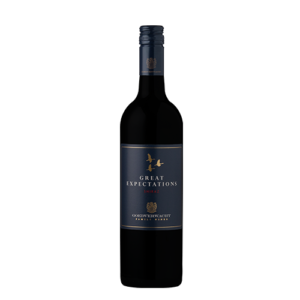 This wine displays mouthwatering fruit on the palate and crisp, well balanced acidity. 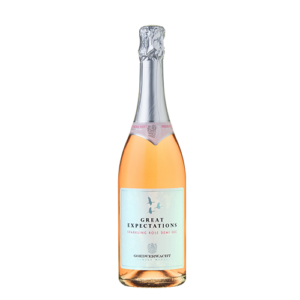 Ideal with seafood or to sip on its own.